(b = p topsied, topsided, pissed). If you want puns (and who doesn’t?) there may be some written by other Tuesday Poets. I know not… Read the works of the other Tuesday Poets around the world by pressing here. What’s the betting that the poodle above is called Prince or Princess? 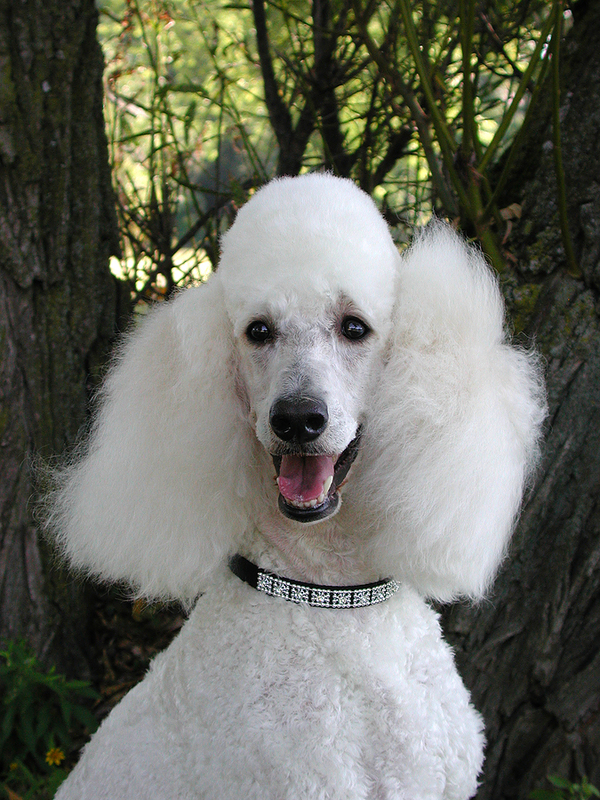 If I ever adopt a poodle from a shelter, I will call it Chopper.